In my daily work I like to create mind maps for many tasks, such as meeting minutes or brainstorming before starting a new task. 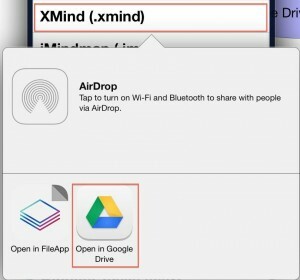 For my mind maps I use XMind on my Mac and iThoughts on my iPad. Of course there is the requirement to share mind maps between my devices. 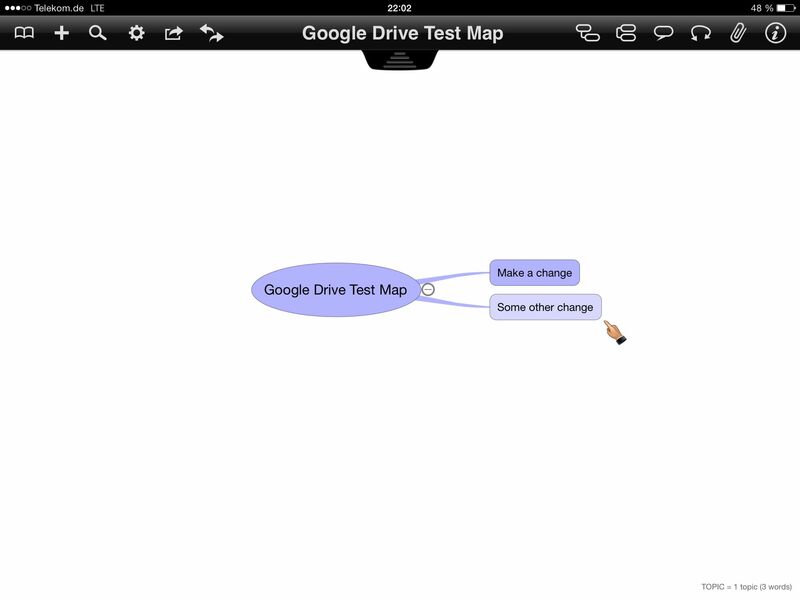 Therefore, I had a look into both products in order to find a way to work with my mind maps on both devices. In general, I use Google Drive as my cloud provider and did not want to install additional software on my Mac. Unfortunately, iThoughts does not support Google Drive syncing at the moment. 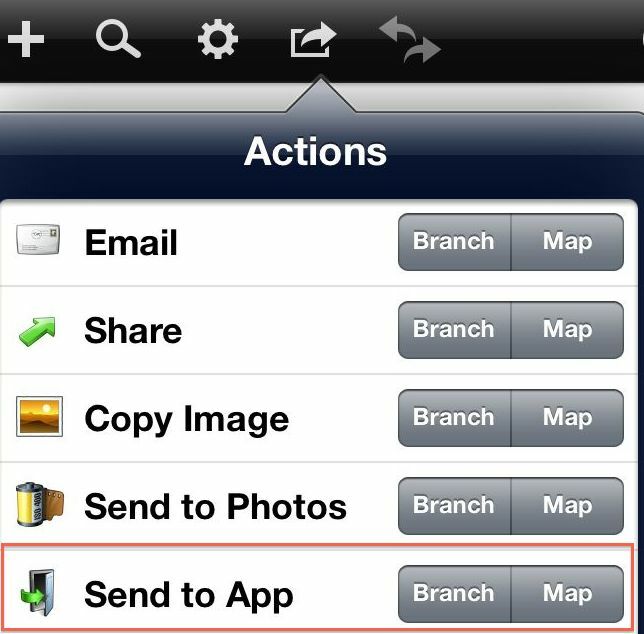 However, you can send your mind maps to other apps and the Google Drive App is one of those you can choose. 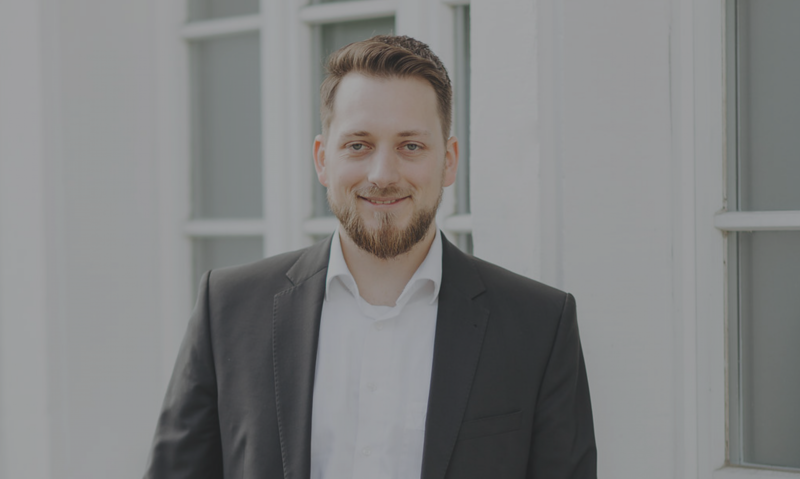 After trying around a little bit I developed a small workflow that seems to work and I am going to describe it in this blog post. Afterwards the mind map has to be saved to Google Drive again. 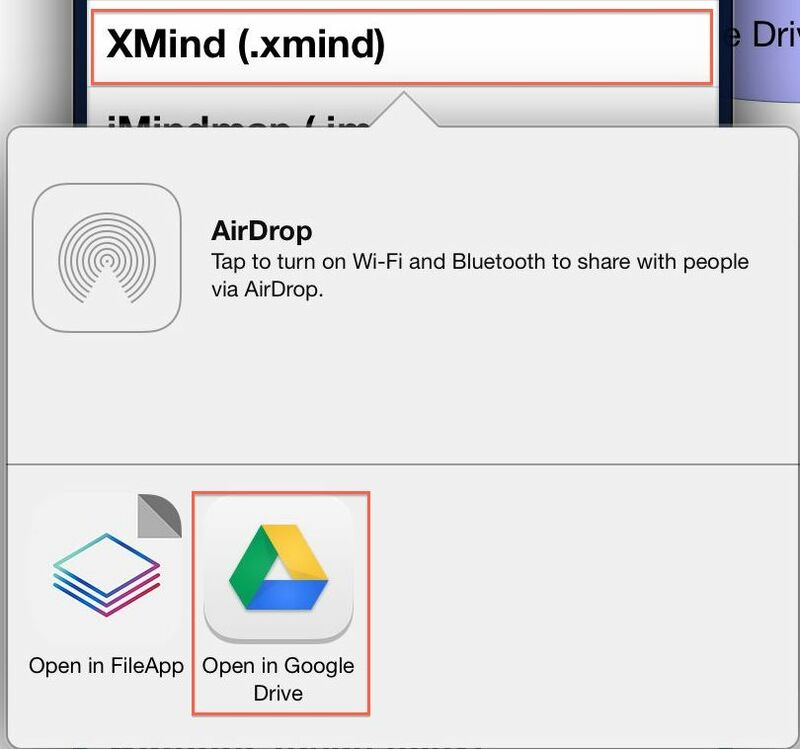 If Google Drive Mac App and its Google Drive Folder are used the mind map just has to be saved in XMind and it gets uploaded. Another possibility would be to upload the new version using the Google Drive website. Here a problem within the workflow was encountered. 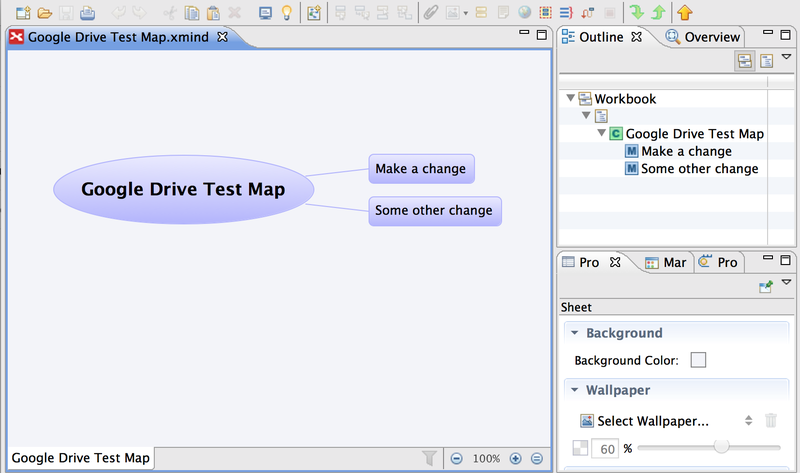 If the mind map is sent to iThoughts and its name includes spaces they get removed. 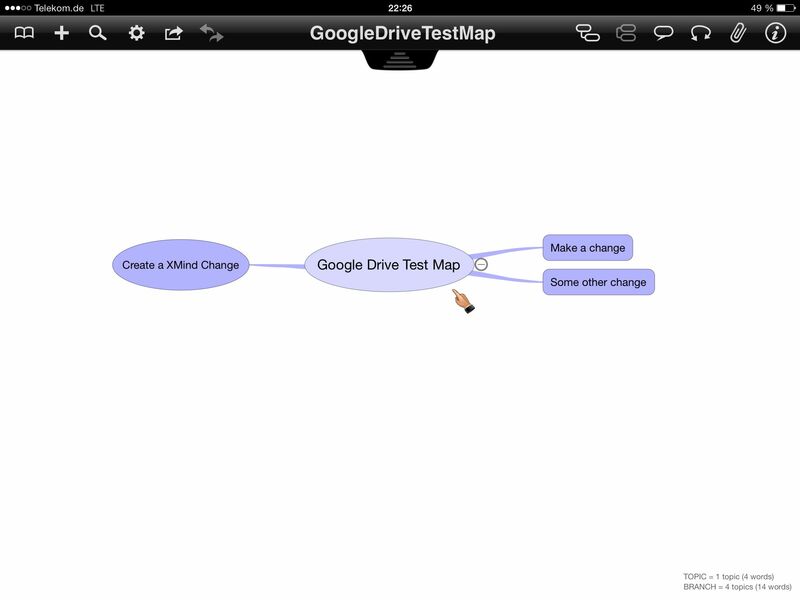 In the case described the mind map was called “Google Drive Test Map.xmind” but it ended up in iThoughts as “GoogleDriveTestMap”. Therefore, it is a good idea to choose names without spaces. Nice workflow. Thank you! But I still have a problem. Ithoughts only has a few layout styles, so it completely misform the maps I make using other styles in xmind. For example, I work a lot with Tree Chart. Do you know how to download new layout styles? I can’t figure it out.